Where is this Dolphin’s Teeth? Home/Blog/Campaigns/Indonesia/Where is this Dolphin’s Teeth? Welcome to the reality of dolphin captivity. 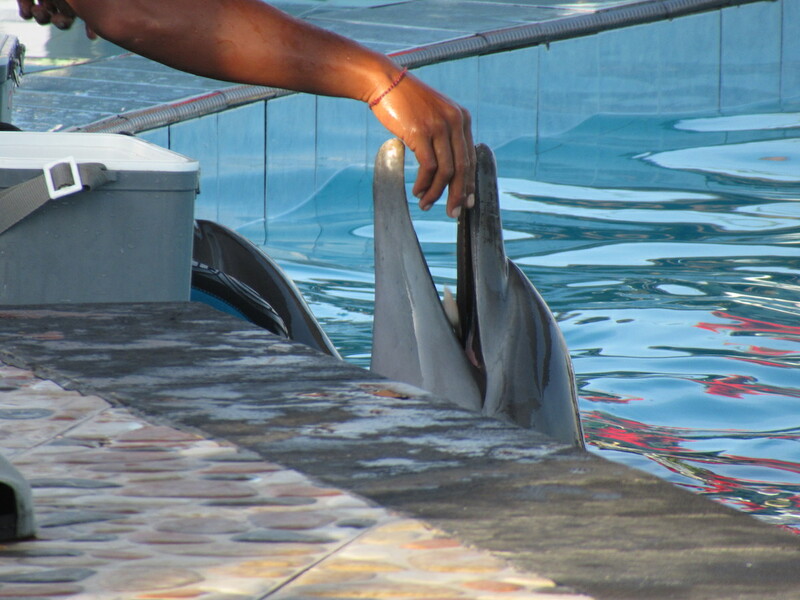 Pictured is one of four wild-caught bottlenose dolphins held captive at Wake Bali Adventure, in Keramas, Indonesia. Used in swim-with programs, the mammals have been kept since 2014 in highly-chlorinated pools, directly beside the open ocean. Our team in Indonesia took this photograph where it would appear all the dolphin’s teeth have been filed down to blunt pegs. 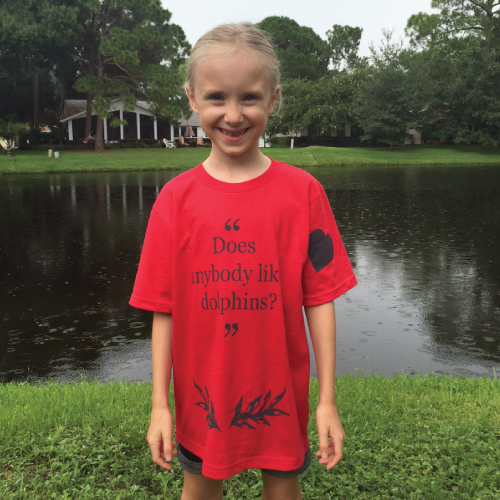 Swim-with-dolphins programs are based on a reward system. Dolphins don’t interact with people because they want to make “memories,” rather, these are learned behaviors where the mammals are trained to perform in order that they get fed. And accidents do occur. All it takes is for one manhandled dolphin to have an off day, to turn a dream into a nightmare. We theorize that in order to prevent patrons from being injured, the dolphins’ teeth are being mechanically blunted. 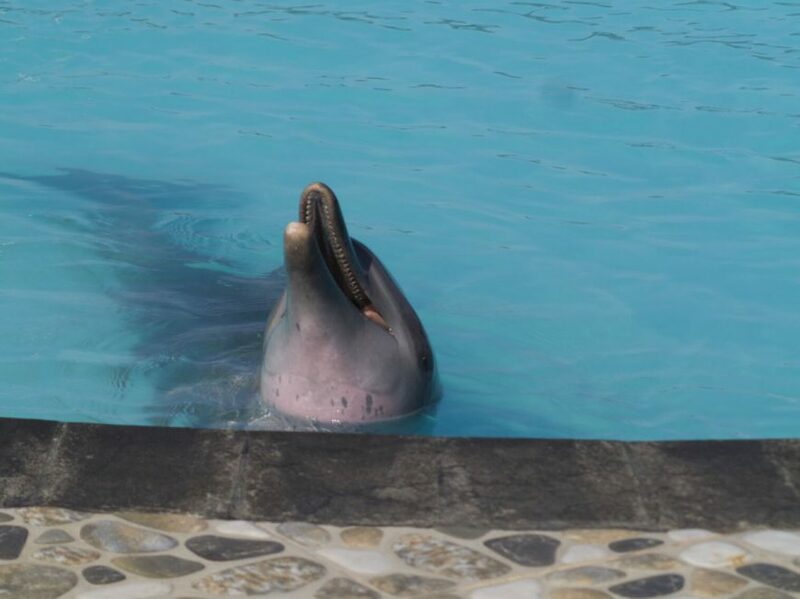 The owners of Wake Bali have maintained the “…dolphin lost its teeth due to age,” which is a blatant lie. Indonesia is home to many operations involving illegally-caught dolphins, including the horrific traveling circuses, where dolphins are carted from city to city and forced to perform. To circumvent existing laws preventing the deliberate capture of dolphins, local fishermen capture the dolphins in the cover of darkness, claiming they were rescued from fishing nets. Dolphin Project has launched a major campaign in Indonesia to close these exploitative operations including a graffiti & mural art initiative, electronic billboards throughout Indonesia, digital ads at the Bali airport and a traveling educational puppet show. Just last month, after many protests against the horrific traveling dolphin circuses in Balikpapan, the Mayor of Balikpapan City, Rizal Effendi undersigned a commitment to no longer allow any animal shows in the city, and keep it free from any forms of animal exploitation. This is a wonderful start but we need your help to keep the dolphins of Indonesia wild and free!